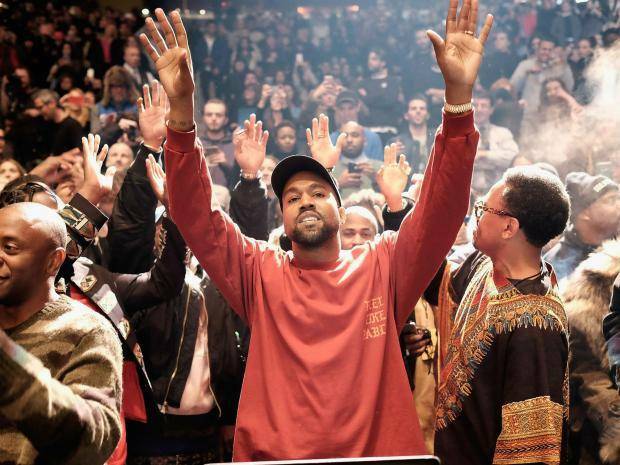 Teach us Mr. West: Are we still excited for Kanye West's philosophy book? 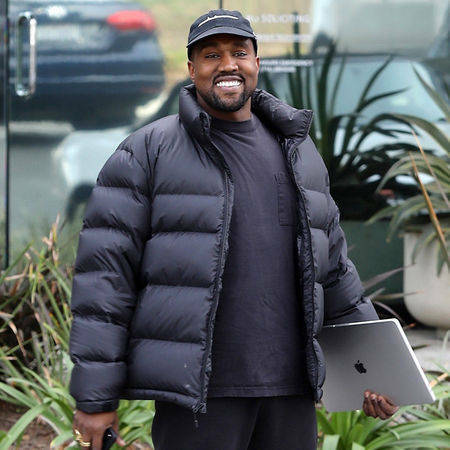 During an interview in April for The Hollywood Reporter with his own interior designer, Axel Vervoordt, Kanye West announced that in the coming months he would be releasing a philosophy book titled Break The Simulation. 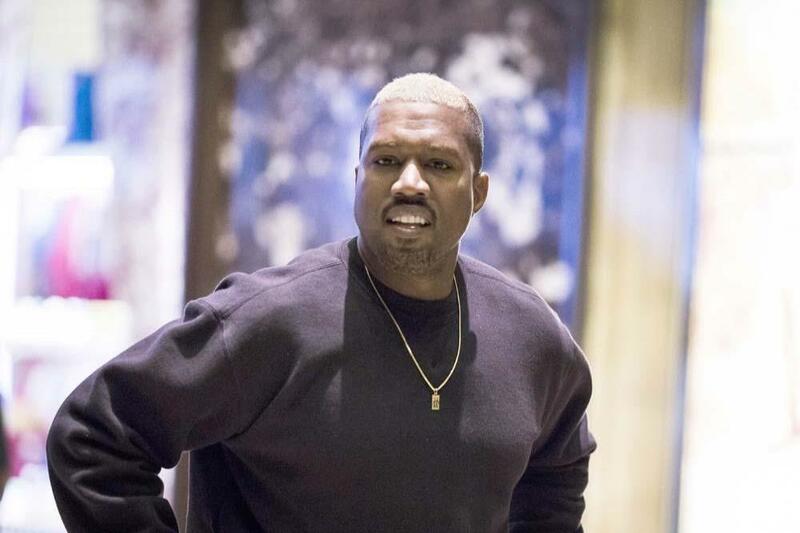 Kanye’s controversial streams of thought published on Twitter in recent weeks have allowed people to speculate about some of the topics the creative may tackle in his philosophical text. Look at your phone as tool not an obligation. Would you walk around with a hammer in your pocket? You would pick up a hammer when you needed it you would never be addicted or obligated to it. Use your phone like a hammer only pick it up when you need it. 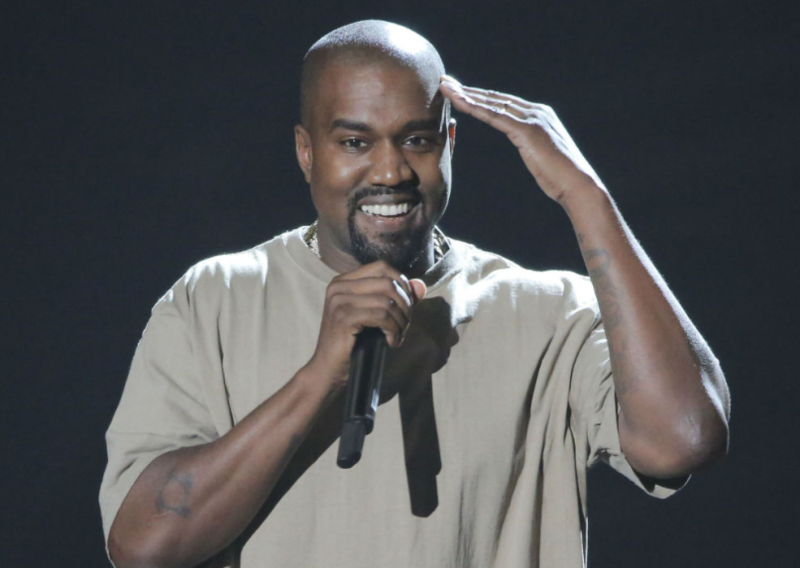 What do you think Kanye will cover in his philosophy book? Let us know!